Searching for internet and voice service providers can be an overwhelming task. Which providers offer service in my area? What type of service/speed do I need to effectively run my business? RanderCom is an authorized agent for every area service provider. If you are searching for new service or looking to improve upon existing service, let RanderCom search for the best plan for your business. RanderCom has access to preferred rates and there is NO ADDITIONAL COST TO YOU! The method in which phone calls are made is changing. Many businesses use central office lines, T1 connections, or PRI’s to make and receive phone calls. 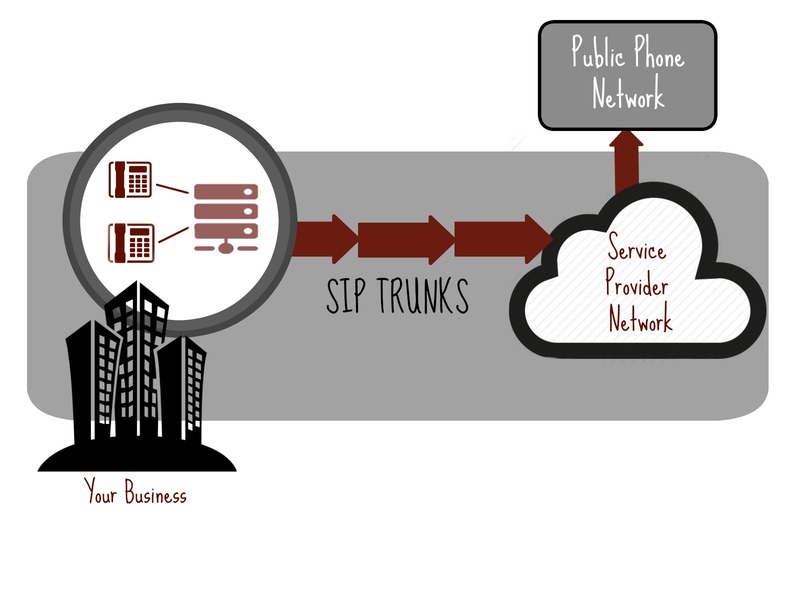 There is a NEW TECHNOLOGY that is taking over and it’s called SIP TRUNKING. 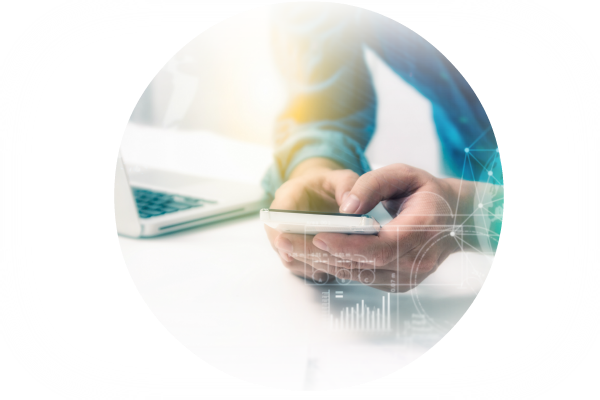 SIP technology is cheaper, more flexible, and just as reliable as the existing technology.